If you’re among the more than 40 percent of tax filers who haven’t yet filed and you need more time to get your return done right, don’t rush. A return prepared in haste just get filed by April 17 (this year’s delayed deadline) is more likely to include errors or be incomplete. For many taxpayers, it’s better to file an extension. That means filing a Form 4868, Application for Automatic Extension for Time to File U.S. Individual Income Tax Returns. When you file this form (which is free), you’re automatically granted an additional six months — until Oct. 17 this year — to file your final 2017 federal tax return. You don’t need a reason to ask for an extension — if you just want to procrastinate, this is your lifeline. But note: Filing for an extension on your federal return doesn’t automatically grant you an extension for any state income tax returns you must also file. You’ll have to also file an extension for your state return. Fortunately, most states have this feature available on their websites. Another important caveat: Filing for an automatic six-month extension doesn’t mean you can also put off paying any taxes you owe. 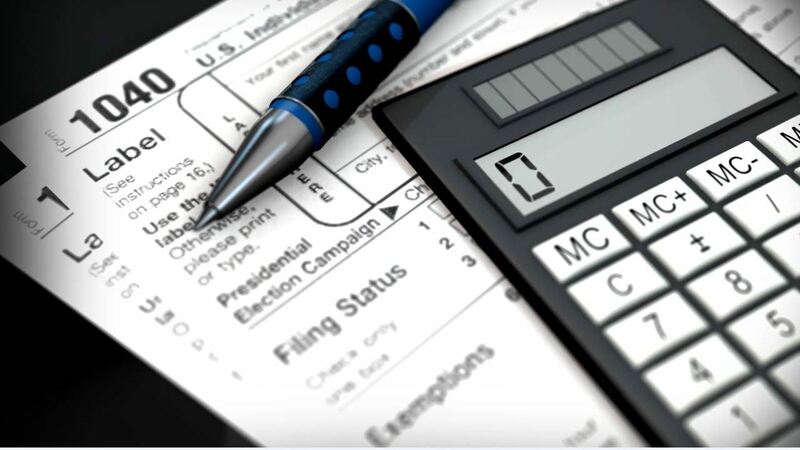 The IRS requires that you make a reasonable estimate of your tax due and submit a payment with the Form 4868. You can come up with this estimate by completing your tax return with the information you have on hand and making good-faith estimates where you’re missing information. You’ll want to be careful not to underpay your tax liability because if you do, you may be subject to penalties and interest. 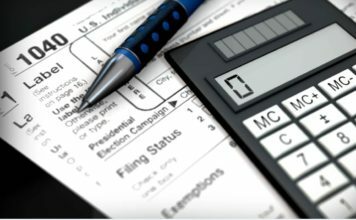 Generally, you won’t pay a penalty if you have paid (from withholding, estimated tax payments and what you pay with the extension) the lesser of 90 percent of your 2017 tax liability or 100 percent of your 2016 tax liability (or 110 percent for taxpayers with adjusted gross income in 2016 exceeding $150,000). If you want to avoid paying any additional interest for paying late, you must pay the full amount of the tax liability owed. The current IRS interest rate for underpayment is 5 percent. If your tax preparer is backed up with a lot of returns to finish and file, ask him or her to file an extension for you so he or she will have more time to finish your return later and do a more thorough job. If your financial institution sends corrected forms 1099 with revised amounts for any qualified dividends and foreign taxes you have from investment income. If you bought or sold a home, changed jobs, started a business, exercised stock options and so on in 2017, you’ll be filing some new forms and may need more time to gather the information you’ll need for them. If you own investments or partnerships for which income is reported on a form K-1. Typically, these forms are sent out after March, so you probably haven’t received them yet. If you might qualify for special tax credits, such as for energy-saving home improvements you made last year, and need more time to gather your receipts to calculate the credit. Also, if you’re overseas and don’t plan to return to the U.S. until after April 17, you should file an extension. If you’re serving in the military overseas, the IRS gives you an automatic two-month extension that you don’t even need to file for. If you still need more time, then you must file an application for extension just as civilians are required to do. If you’re serving in the military and deployed in a combat zone, you’re allowed an automatic extension equal to 180 days, plus the time spent in a combat zone and additional time spent hospitalized due to injuries sustained in combat. If you don’t file a tax return or an extension, you’ll owe IRS penalties and interest. 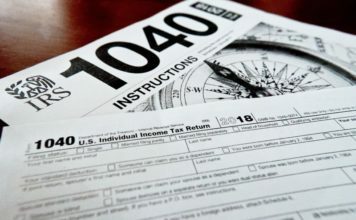 The penalty for not filing a return or an extension is a stiff 5 percent per month up to a maximum of 25 percent of the amount of tax due on the late-filed return. And don’t worry — filing for an extension doesn’t make your return any more likely to become the target of an IRS audit.